Huawei hasn't given up on the US market despite facing difficulties, CEO Richard Yu told CNET in an email. Chinese smartphone makers have had a rough go in the States in recent months, with US intelligence agencies cautioning consumers against purchasing electronics from firms like Huawei and Xiaomi. The firm plans to continue operations in the United States. "We are committed to the US market and to earning the trust of US consumers by staying focused on delivering world-class products and innovation," Yu told CNET. 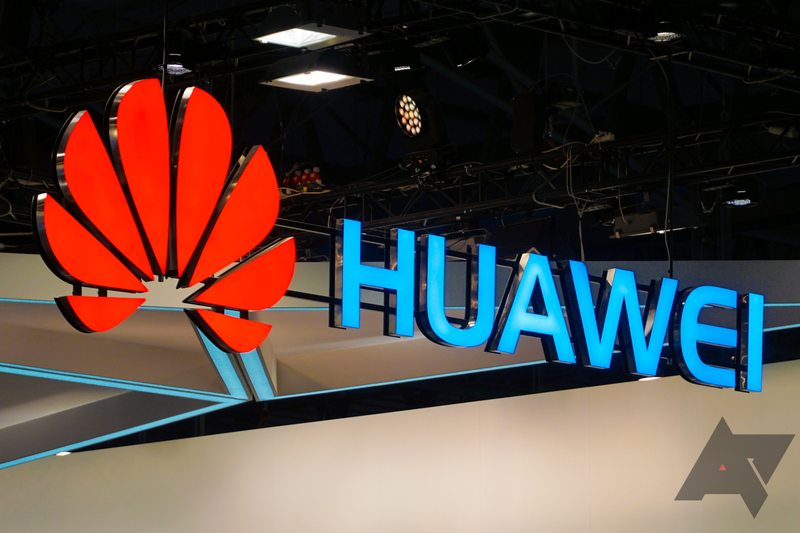 Following the warnings from the intelligence community, in January, both AT&T and Verizon reportedly backed away from plans to sell Huawei devices in their stores, and Best Buy was reported to have decided to stop carrying the products earlier this month. Those warnings were unwarranted, according to Yu. "The security risk concerns are based on groundless suspicions and are quite frankly unfair," Yu wrote, adding that he welcomes frank discussion as long as it's based in facts.